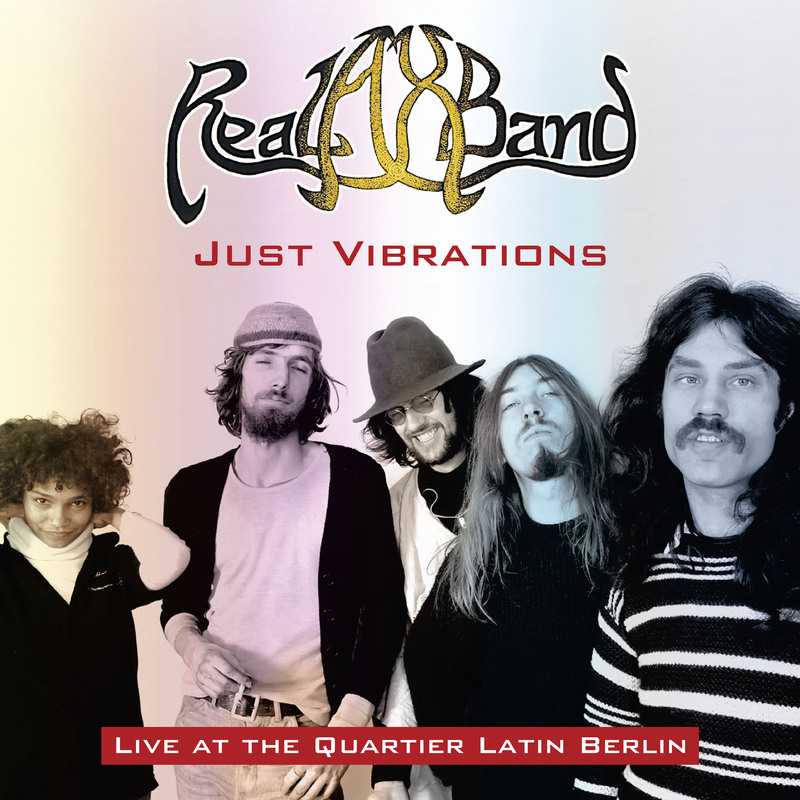 First release of a recording of the legendary jazz rock formation live at the Quartier Latin in Berlin 1978! 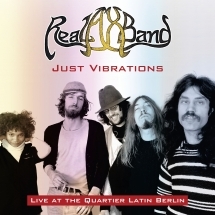 Forty years ago, in April 1978, the legendary German/African formation REAL AX BAND appeared in the similarly legendary Club Quartier Latin in Berlin. Now Sireena Records is releasing this concert for the first time, following the wishes of many fans of the band, which, as we all know, always reached their peak on stage. All titles on this CD are unpublished! For decades, the Quartier Latin was one of the most important venues for jazz, rock, fusion and blues in Berlin (today it is named again Wintergarten as in the 1920s). Since 1976, bassist Toffi Mache and drummer Marlon Klein have been touring German clubs and halls with a wide variety of jazz, rock and soul ensembles, making sure that audiences and event organizers prick up their ears at festivals such as Vlotho "Umsonst & Draussen". It all started when Dieter Miekautsch (piano) and singer Maria Archer, both formerly with the group Embryo, came to the Real Ax Band after a one-year stay in Africa. The band was complete with guitarist Otto Gwiasda. The five together developed a dance music, in which compact arrangements are replaced by elongated grooves; in between there are easy tunes, heavy funk to dance / join in and a samba / salsa feeling, for which the trip to Africa of the two new members was certainly not undecided.